Alpine air, gleaming glaciers and soaring peaks, tiny villages nestled among the mountains and a quality of life which frequently trumps the rest of the world’s; uncovering all that is Swiss this summer couldn’t be a better plan – and there couldn’t be a better time for it. The Sta. Maria noble warehouse-come-guest house dates all the way back to 1537, holding centuries of secrets for you to trace amongst its walls. Once upon a time, the vaulted cellar room was packed high with goods, transported on horse-back over the Ofen and Umbrail Passes or the narrow Calven Valley. Years later, when hand-weaving was a dying profession, the Tessanda was formed to provide local girls and women with an education and a means of income. Schlössli Altenburg is a romantic little castle, situated right on the River Aare, 15 minutes’ walk from the car-free city centre. The youth hostel has a covered, outdoor seating area and its own playground. 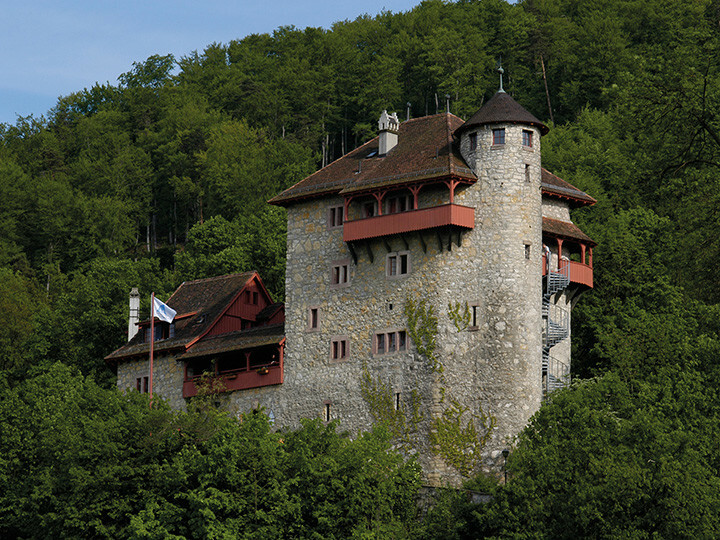 You can go castle crazy with a tour of Castle Altenburg, Habsburg Schwarzer Turm, Castle Kasteln, Castle Wildenstein, Castle Auenstein and Castle Brunegg – contact the hostel directly for further details. A colourful mixture of good music in a mediaeval atmosphere will make the Summer Night Festival at Rotberg Castle on August 22nd a truly local experience. A highlight will be Swiss band Kummerbuben live at Rotberg Castle, producing a variety of sounds that are equally suited to old movies and a wild night of dancing – performed in a unique setting. Tickets to the Summer Night Festival on August 22nd are CHF 25; the bar is open and food available from 6pm, and the concert begins at 8pm. Please enquire about ticket purchase with the hostel directly. Delémont Youth Hostel runs a fascinating and unique expedition of discovery starting on Friday 16th October to throw you back in time, deep in the newest Swiss canton of the Jura Mountains. 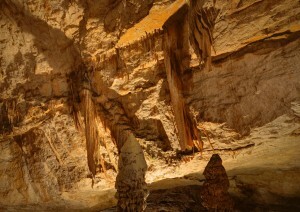 The landscape here is composed of sandstone and limestone, and rich with fossils, hence its name ‘Jura’ as in ‘Jurassic’. Saturday begins with an introduction by a fossil expert, followed by a search for ancient fossils in the local area. You’ll learn how to dig them out, identify and clean them so that you can take your finds home with you. After breakfast on Sunday, there will be time for you to make your own discoveries. Among the rewarding places to visit are the geological educational trail “in the footstep of giants” in Courtedoux, the dinosaur park and stalactite cave in Réclère and the Jurassic Museum for Natural Sciences in Porrentruy with its fossil exhibition. Bring along: sturdy (hiking) shoes, small plastic bags to take the fossils you find home, clothes that can get dusty or dirty, and, depending on the weather, good waterproof clothing. Click here to book your stay at Delémont Youth Hostel and contact the hostel directly for availability and bookings on the Jura fossil finding experience. Get ready for 7 courses of varying difficulty levels and with a total of 80 obstacles, waiting for adventurers of the finest calibre. Two and a half hours of fun, adrenaline highs and excitement are guaranteed. Also included is the nearby 2-km-long Kneipp barefoot path, where you walk over straw, stones, pine cones and even mud. The next day the Jura Railway will take you from Glovelier up to Saignelégier. You ride downhill back to Glovelier on natural roads on a scooter bike for 20 kilometres (approx. 3–4 hours) through the beautiful Freiberg countryside. The real adventure starts in the wild Combe Tabeillon Gorge. Enchanted ponds, a small stream and impressive rocks line your path. These adventure days start in the Adventure Jura Park in Rebeuvelier between 1 pm and 6 pm, so please contact the hostel directly to secure a spot. Happiness is sky high when soaring 1,600 metres above sea level in the Swiss Alps, in fact, this has to be one of the best things for the aching soul. 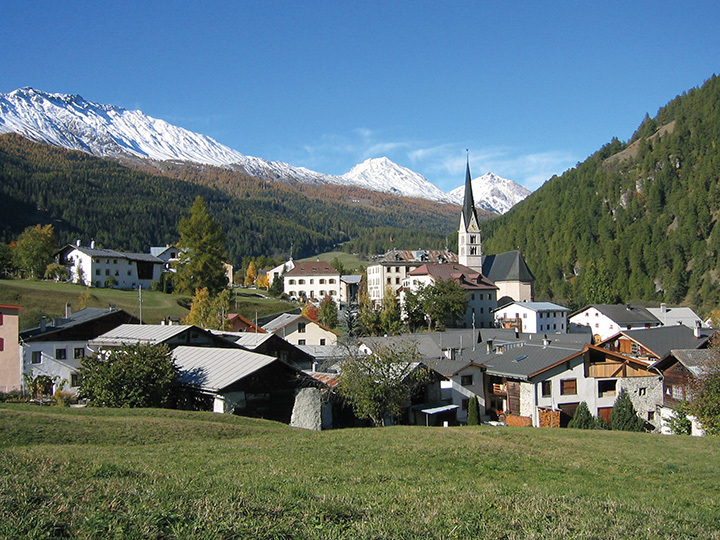 Davos established itself as a health resort way back in 1860 courtesy of its pure, invigorating air. This summer, listless travellers can find miles and miles of picturesque hiking and biking trails looping through the frost-sprinkled, greening peaks, topped with the big blue bowl of sky above you. Located up in the stratosphere above Davos sits our palace of a hostel – not a contradiction in terms in this case: this magnificent building used to be a sanatorium, aptly named “Beau-Site” when it was built in 1913. The hostel had its gilded heyday at the height of the Belle Époque, and the golden age of upper class tourism in Davos. These days, this Swiss hostel is just a short walk away from the Parsennbahn funicular for all your high altitude hiking needs. The best thing about this place? 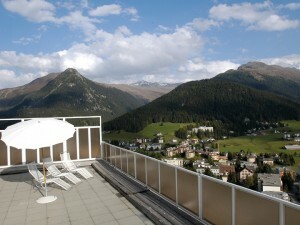 The panoramic views of Davos, Lake Davos and the mountain landscapes from each of the hostel’s sun terraces, which will form an unforgettable and out-of-this-world snapshot in your mind. 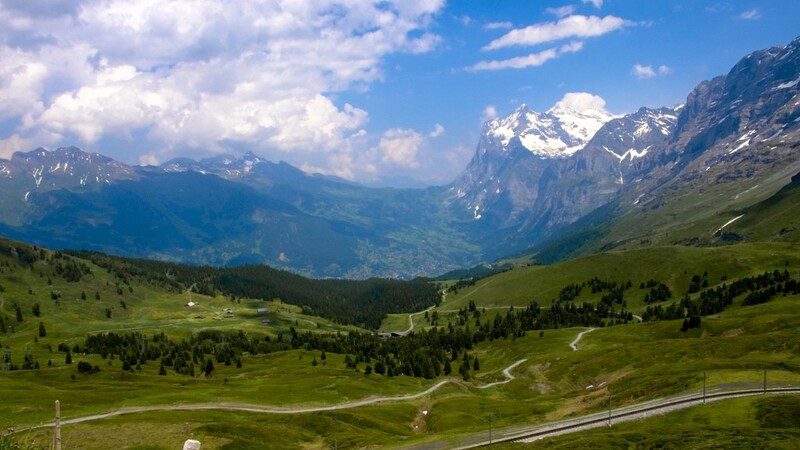 For gorgeous Alpine hikes in all directions, you’re pretty spoilt for choice in Grindelwald. Though it’s hulked by the north face of the Eiger Peak – the terrifying chiselled monolith which has claimed many climbers’ lives, it is also corniced off by the beautiful Wetterhorn, Schreckhorn, Mönch, and Jungfrau, offering 360 degrees of beauty unworthy of anything but a cinematic montage or a high budget bottled water advert. Lunge for your camera now. Enjoy stillness and conviviality, surrounded by roe deer and stags at the Grindelwald hostel outhouse. Adventure and romance are guaranteed. Warmth radiates from the woodstove, on which you can also prepare your own meals. Wood is provided. Waldhüsli offers accommodation for up to 4 people. Drop an email to the hostel directly when booking your stay for more details.